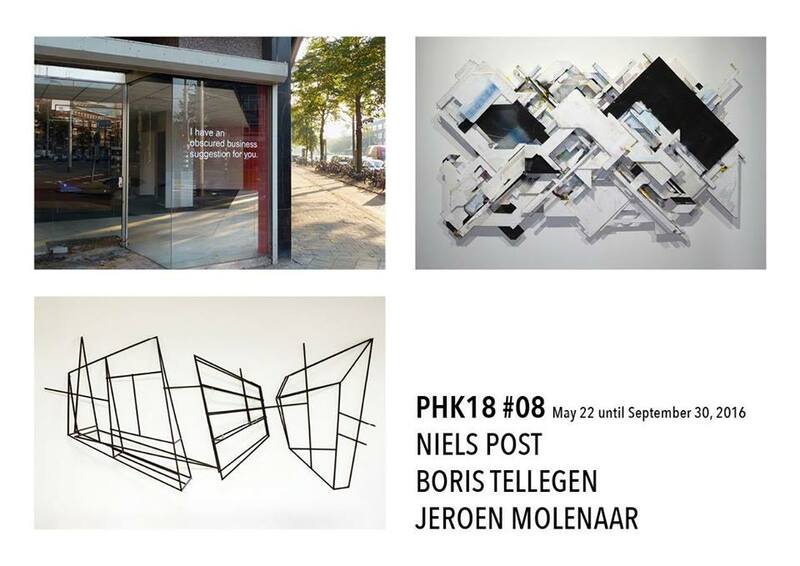 I am proud to announce the show @ PHK18. 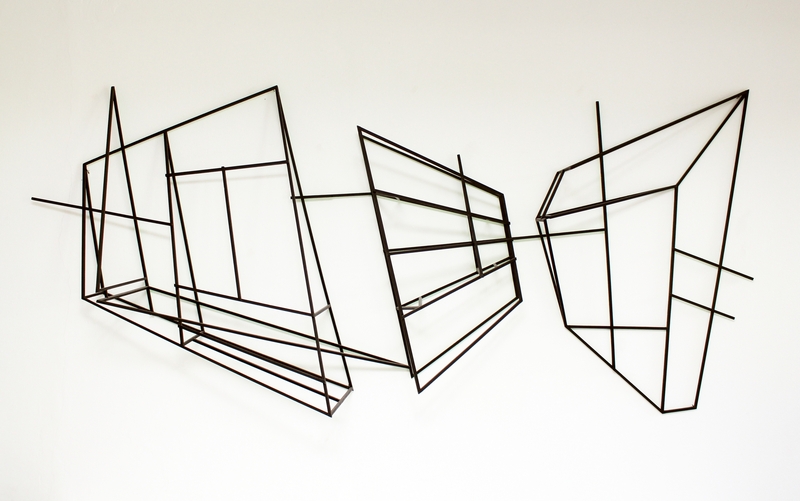 It is a small group exhibition with two other great artists Boris Tellegen and Niels Post. Located at Prins Hendrikkade 18, Rotterdam. From 22-05-2016 / 30-09-2016.